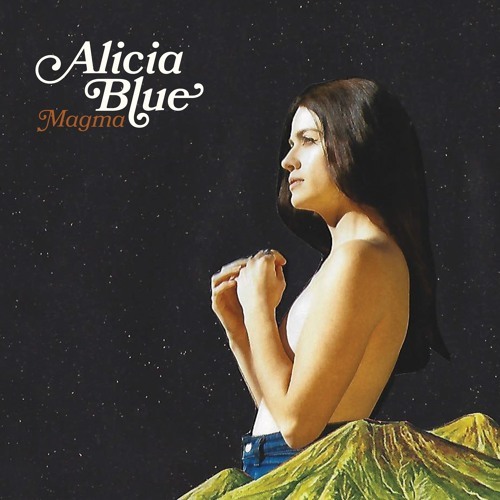 Los Angeles-based, Folk singer-songwriter Alicia Blue has just unveiled his gorgeous new single Magma. The acoustic guitar-based melody was what drew me towards this song and her lovely vocals sealed the deal for me. I'm loving the delicate harmonies and Alicia is such a great storyteller, catching the listener's attention from the start. If you're into infectious folk music with intricate guitars, powerful vocals and a great story, then you'll love Magma. Check it out below! A song about millennials and how people usually only point out the bad in us (calling us narcissistic, phone obsessed, or/and broke), and they forget to point out the positive, that in reality "so much good is coming out of our destruction - Progress, protest, and it’s all in our hands, via the internet, and the higher consciousness that’s spending amongst us.